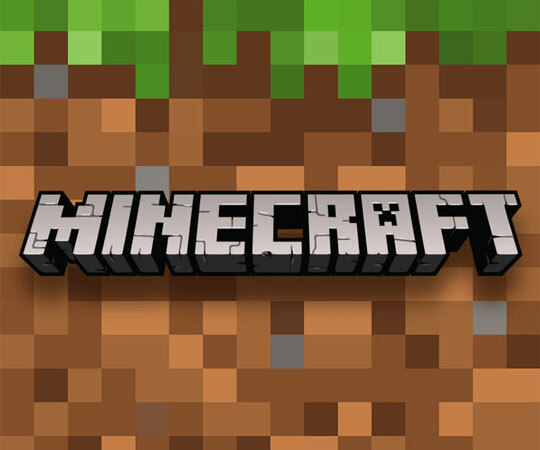 SupERkids – run for our children by their parents – are pleased to invite you to Minecraft Club, which will be run again after a successful pilot by Teens2go who are staffed by High School students. Newton Mearns, Glasgow G77 5RR. At SupERkids clubs, the young people attend independently and are supported by Inclusive Support staff where required (parents & carers can have 5 minutes peace!) The Golf Academy has a driving range, nice café (and hairdressers)! if you want to stay.